Why partner with InterFace to sponsor a commercial real estate event? 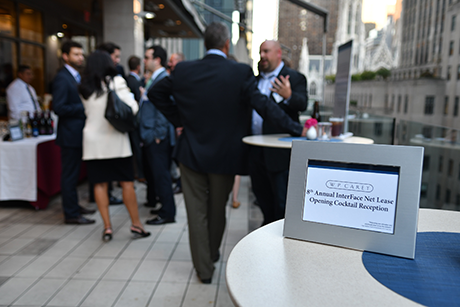 WP Carey sponsored the 8th Annual InterFace Net Lease Opening Cocktail Reception. Conference sponsorships offer companies a unique opportunity to position themselves as an industry leader both in the months leading up to an event, through pre-conference print, email and direct mail advertising and promotion, as well as have a major presence at the event on the day of the conference. Are you an industry leader and want to reinforce that position to everyone in the industry? Or are you a firm looking to expand your business and boundaries and seeking to let everyone know that you are in the game and ready to do business? Conference sponsorships offer the chance for the kind of repeated name recognition, visibility and exposure that reinforce leadership positions as well as help create them. To request more information on sponsorships, click here. Through the 11 print magazines and more than a dozen e-newsletters published by France Media Inc., the InterFace Conference Group offers more exposure and visibility for your company’s name/logo than any other conference series in commercial real estate. InterFace’s exciting new events will also generate strong attendance and onsite awareness, giving you the kind of 360° awareness you are seeking. And when you couple that with the myriad of value-add advertising and marketing opportunities available to InterFace sponsors, you can’t afford not be aligned with InterFace Conference Group events. 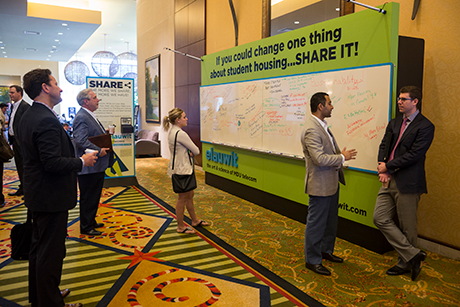 Elauwit, a sponsor for the 2016 InterFace Student Housing conference, invited attendees to share what they would like to see change in the industry. 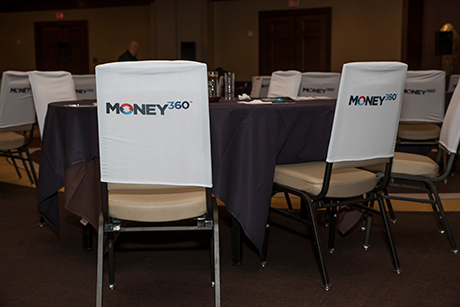 Money360 was one of the sponsors for the 2018 InterFace Net Lease West event.